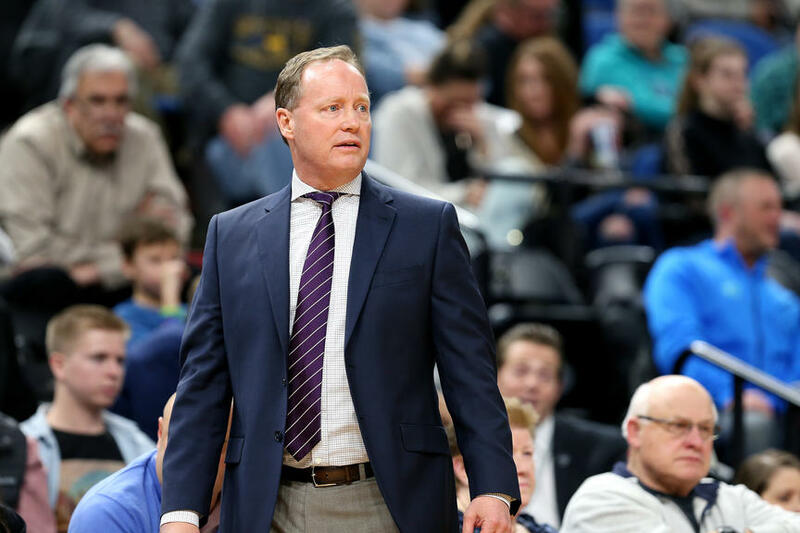 The Milwaukee Bucks made it official on Thursday, announcing the hiring of Mike Budenholzer as the teams 16th head coach in franchise history. Budenholzer spent the last five seasons as the head coach in Atlanta, reaching the playoffs four times. He helped the Hawks win 60-games and was named the NBA’s Coach-of-the-Year in 2014-’15. Budenholzer’s hiring is the first step in a big off-season for the Bucks, who now dive in head first into NBA Draft preparation with the NBA Combine underway in Chicago. The Bucks must also decide if they want to bring Jabari Parker back after his contract expired at the end of the season. The Bucks have the 17th pick in the upcoming June 21st draft and Budenholzer will now join the Bucks team to help decide which direction they want to go with that selection. The Bucks still haven’t set a date and time to formally introduce Budenholzer to the media. That is expected to happen soon.